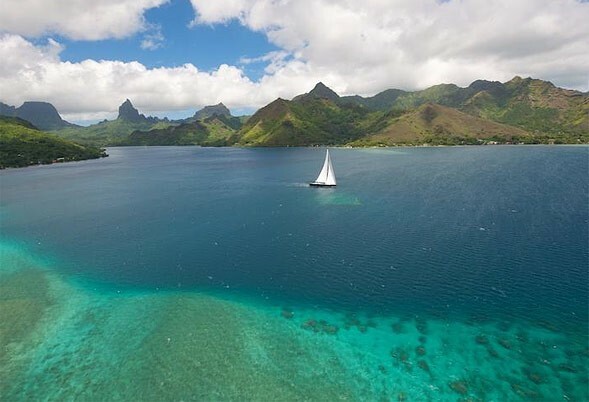 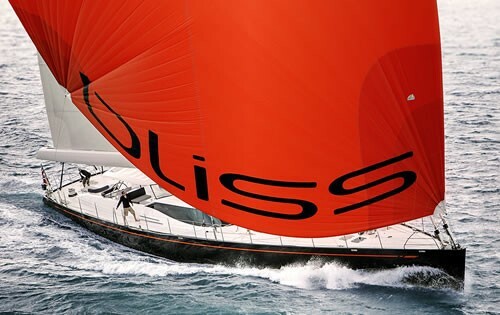 Luxury sailing yacht BLISS is a 37,00m (121' 4") yacht launched in 2009, designed by Dubois Naval Architects and constructed by Yachting Developments. 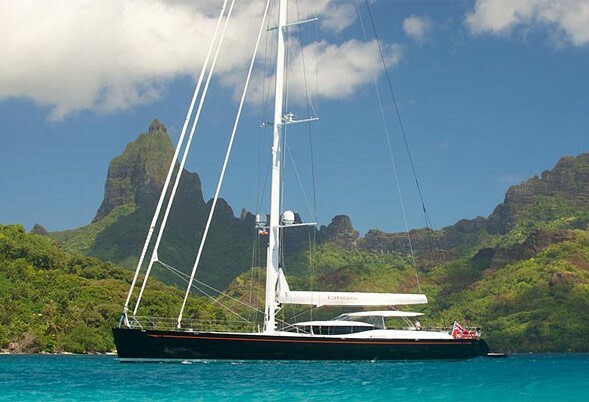 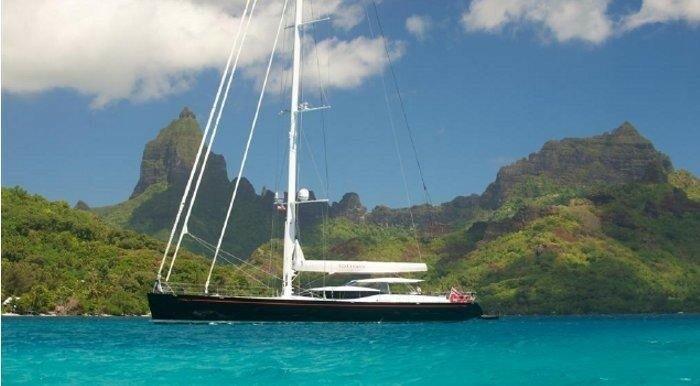 This 37m yacht is one of the Southern Hemisphere’s largest composite sloop's and one of the finest yachts built in its category in the recent times. 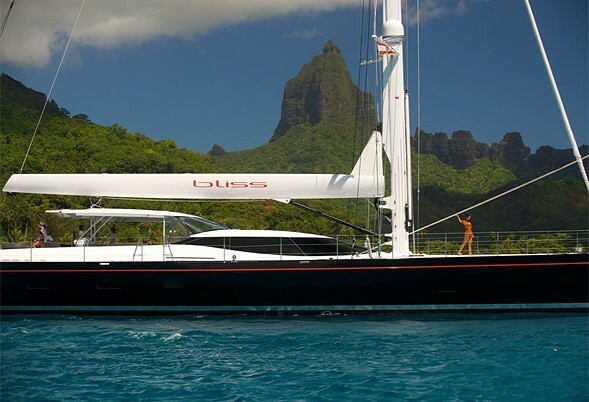 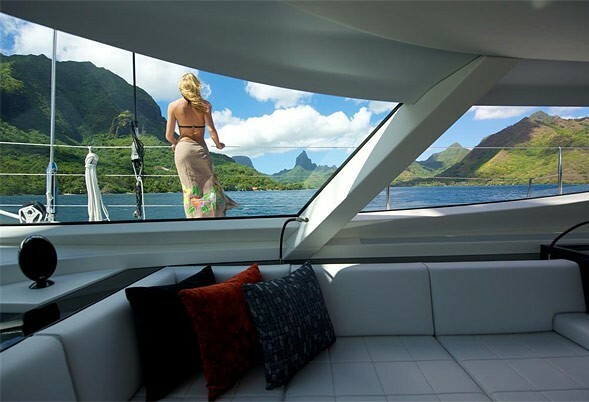 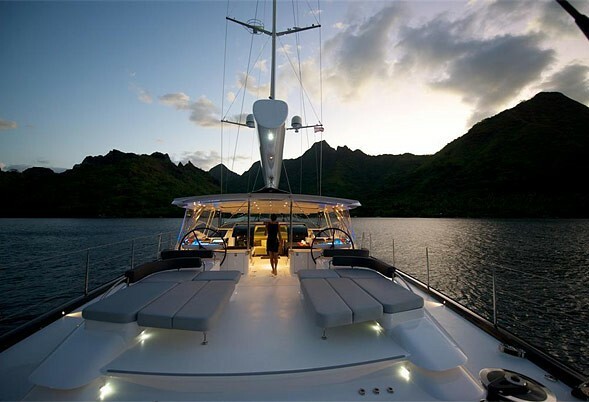 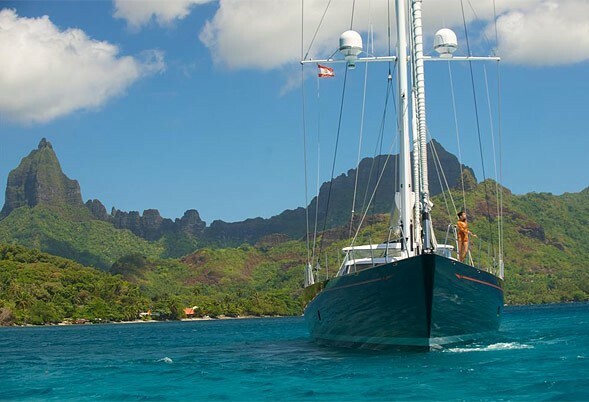 Charter yacht BLISS underwent a comprehensive refit in 2015. 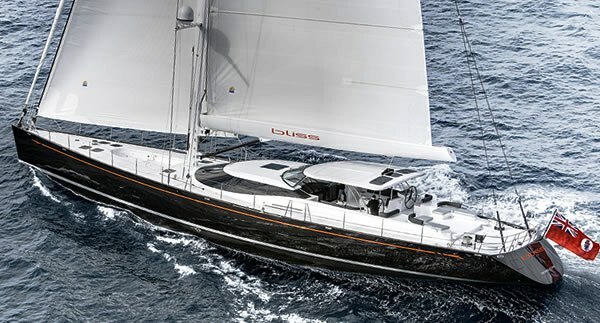 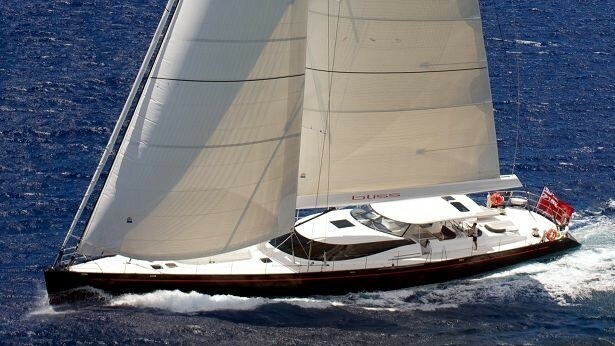 S/Y BLISS features an ideal blend of comfort, style and speed, making her suitable for both racing as well as luxury chartering. 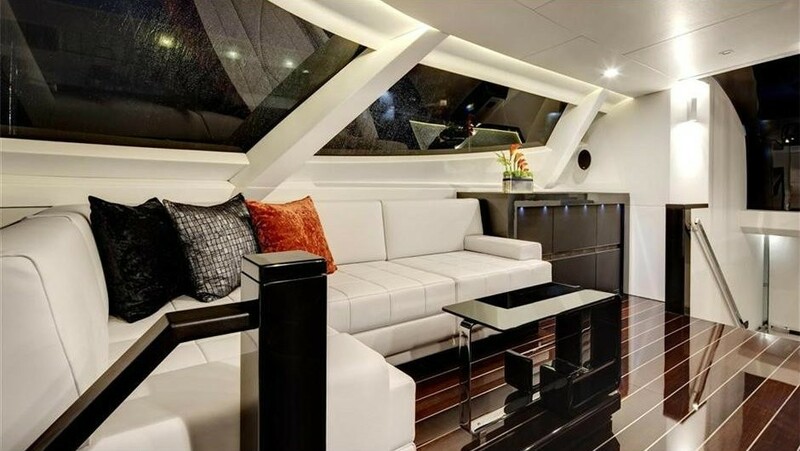 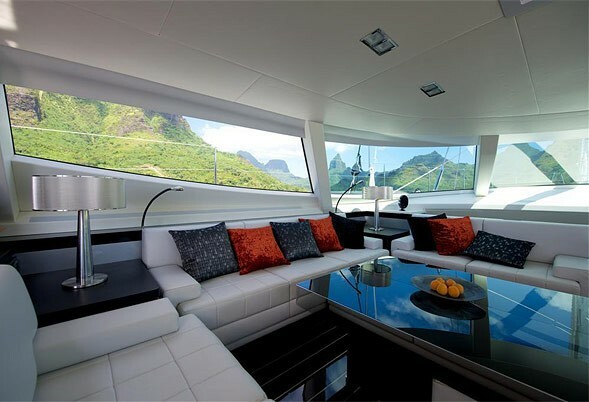 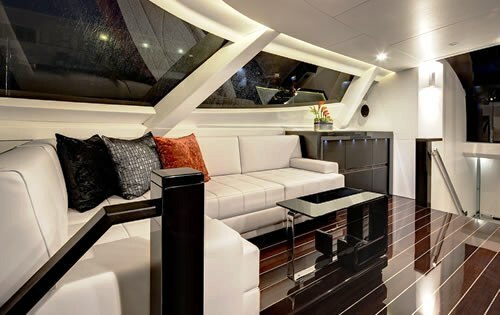 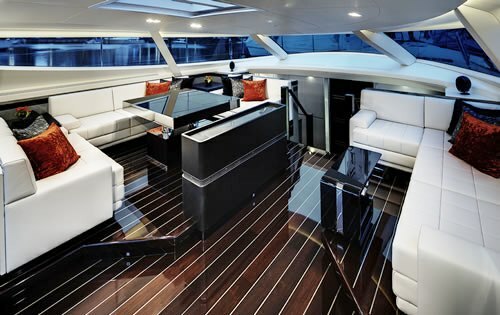 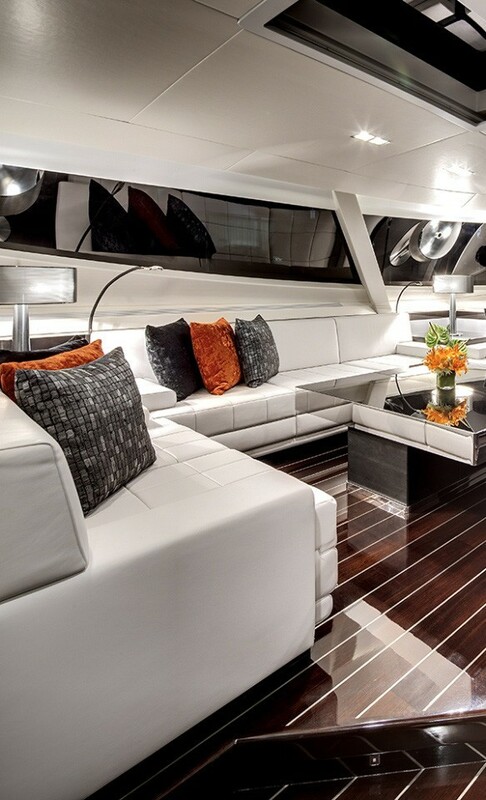 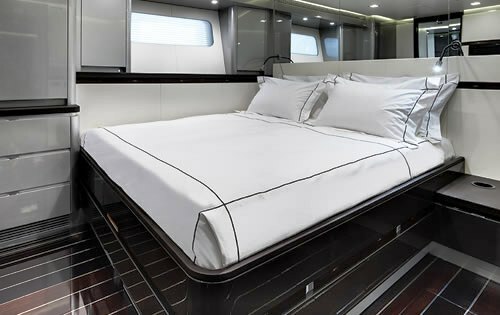 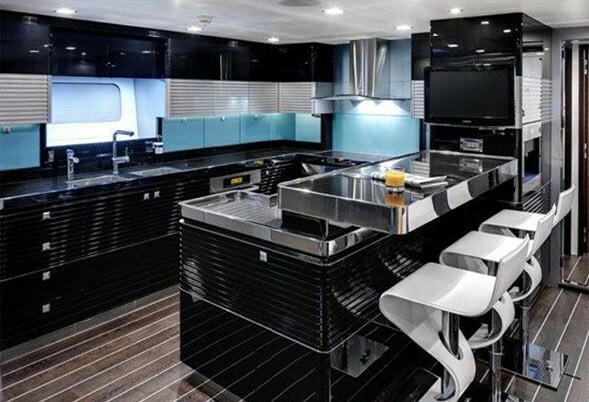 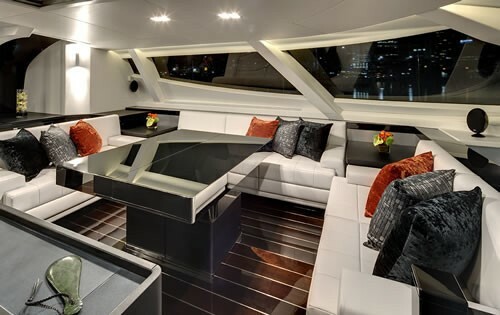 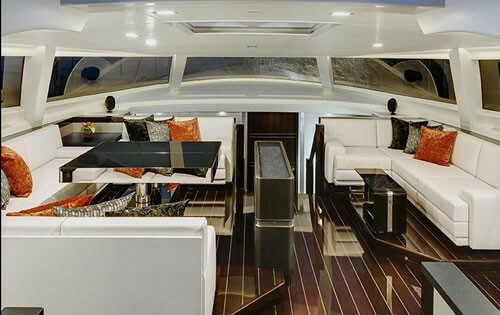 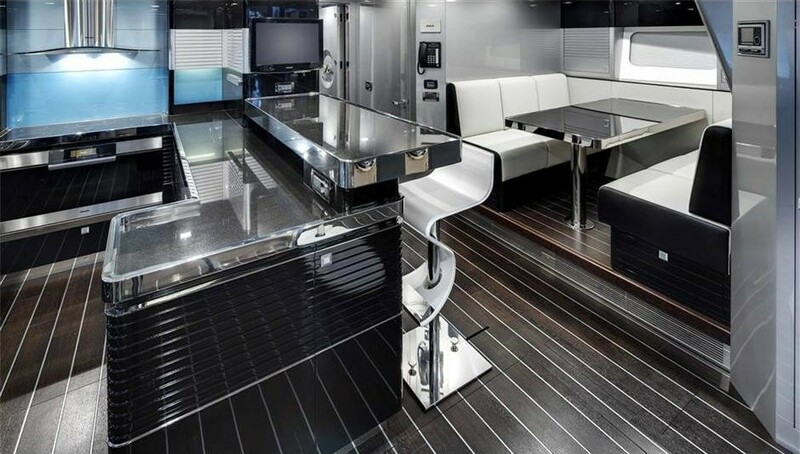 A contemporary yacht with modern traits, sailing yacht BLISS’s interiors were styled by the UK based Design Unlimited. Her luxurious and striking interior design features custom glass pieces, specialist paint finishes with texture leather and shagreen wrapped panels. 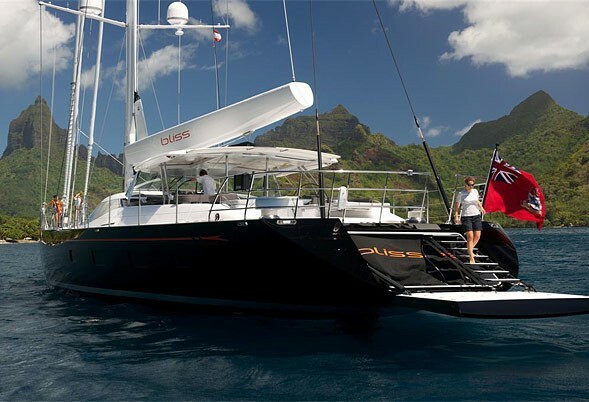 Luxury sailing yacht BLISS can accommodate up to 10 family members with children however they would prefer a maximum of 8 guests in 3 Staterooms. 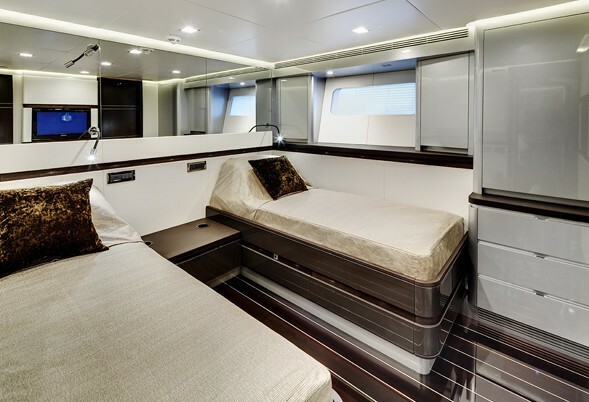 Her full width master cabin can be partitioned to create a smaller master cabin plus twin bunk cabin arrangement. The “his and hers” ensuite bathrooms in the master cabin in full cabin mode become an ensuite for the master and an ensuite for the bunk cabin when the partition is in place. 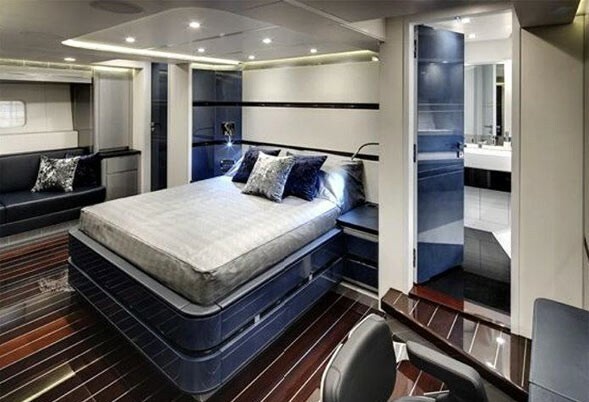 There are a further two queen guest staterooms which can be converted to 2 twin staterooms with Pullmans. 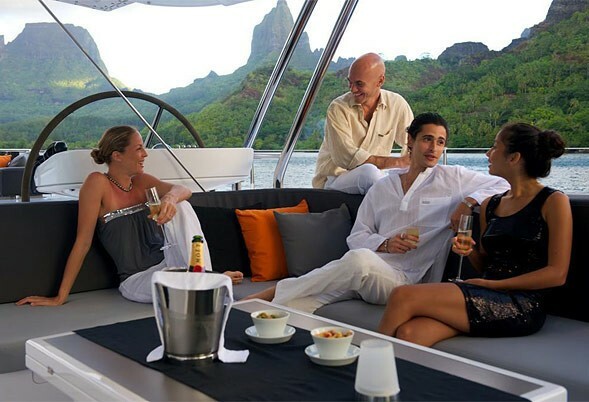 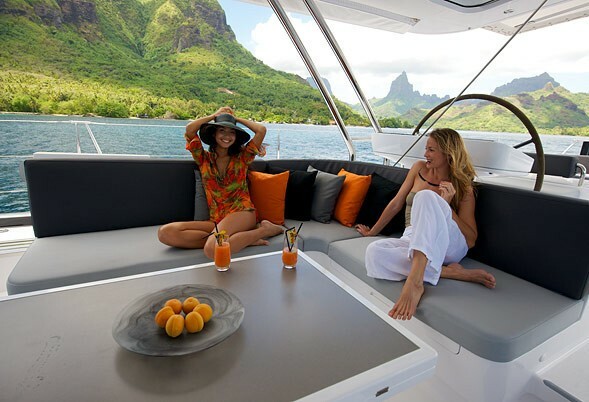 The flexible accommodation configuration means that they yacht is equally suited to chartering with either three couples or two families with children in a very modern, stylish interior. 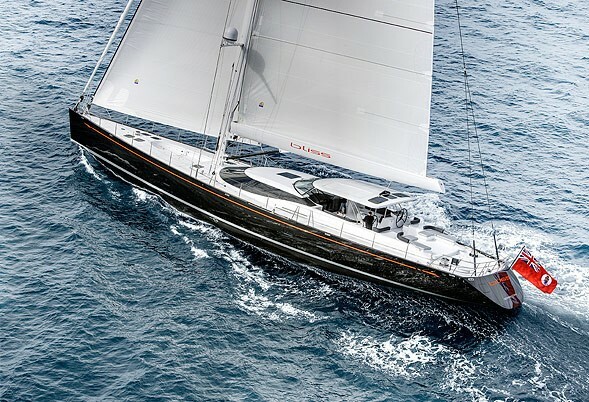 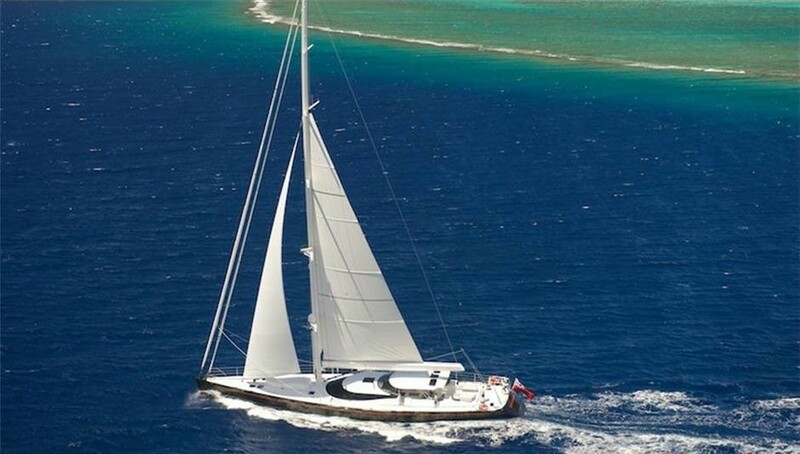 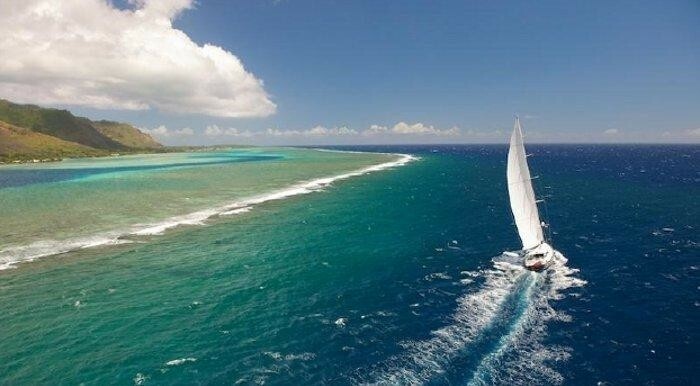 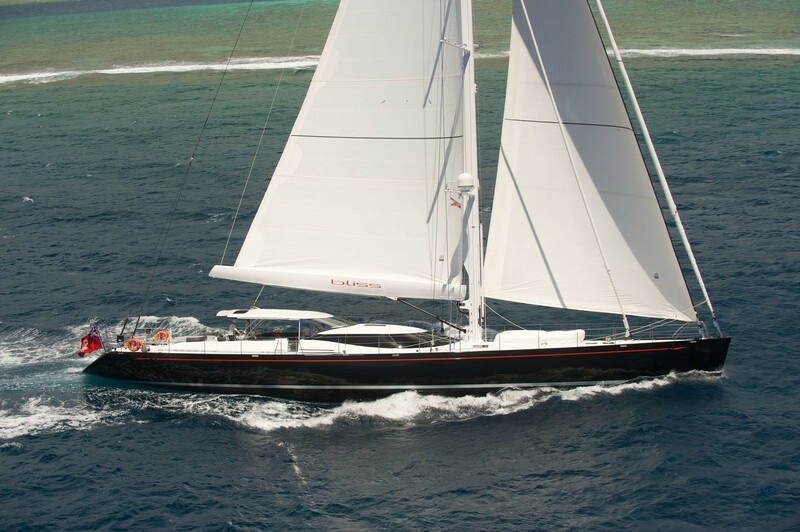 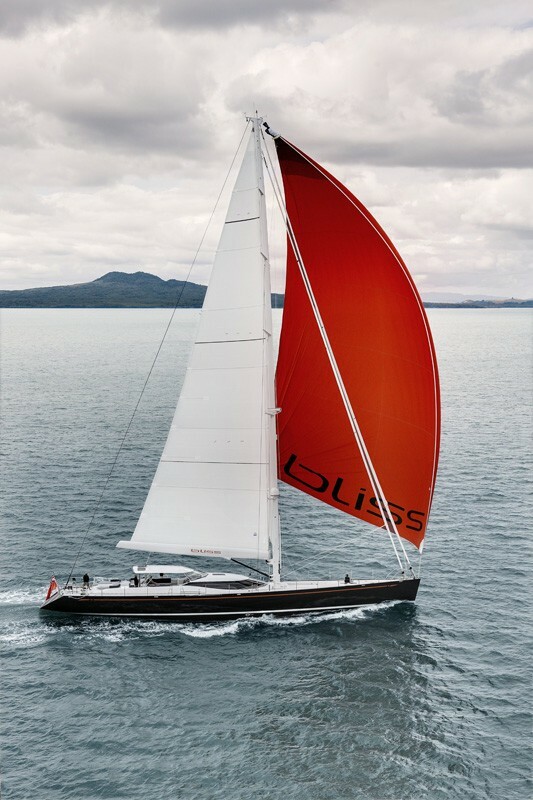 BLISS has a 48.3 meter carbon fiber mast and furling boom made by the Hall Spars NZ. 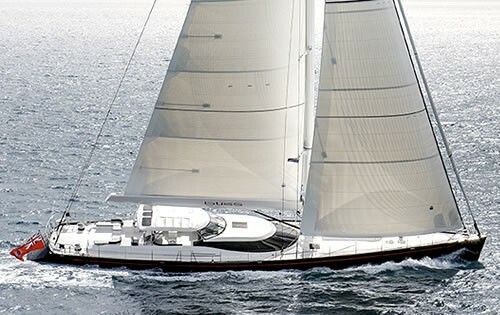 Her composite hull and performance rig, enables her to sail efficiently in most wind conditions allowing comfortable, sedate cruising under sail or more exhilarating performance for the more adventurous. 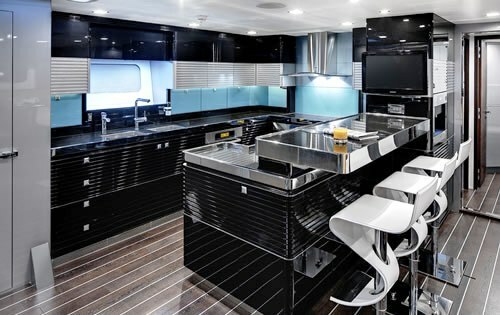 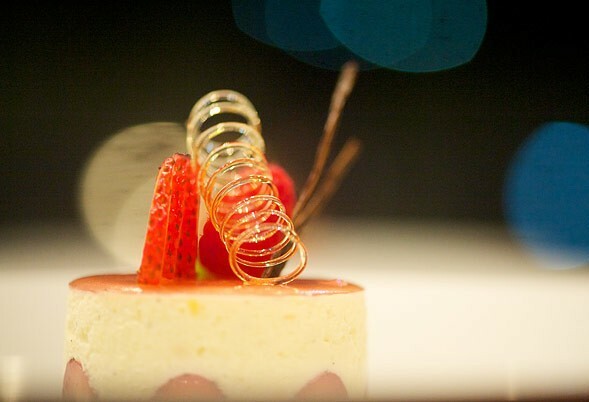 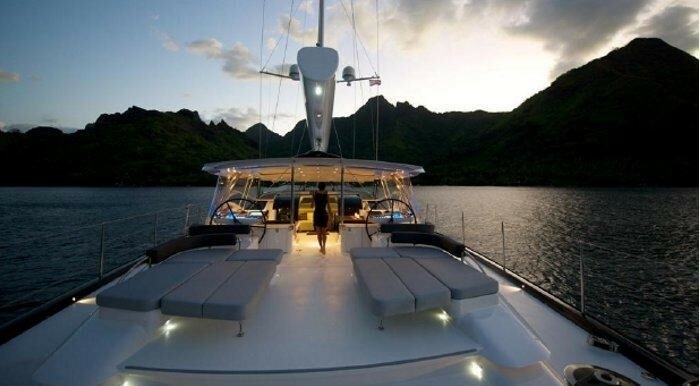 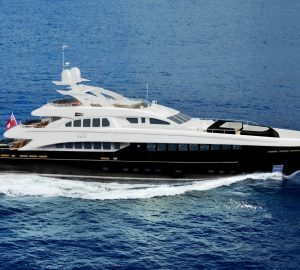 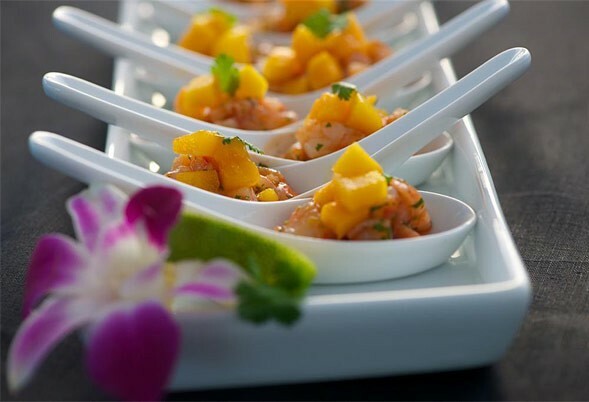 The yacht's large fuel capacity and generous amounts of space for food storage and refrigeration enable the yacht to remain self sufficient in more remote locations for considerable lengths of time. 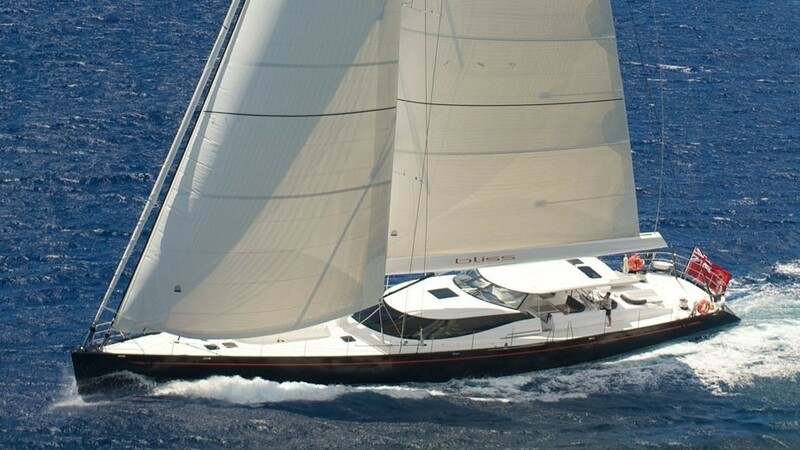 Luxury sailing yacht BLISS can accommodate up to 10 guests family members with children however they would prefer a maximum of 8 guests in 3 Staterooms. 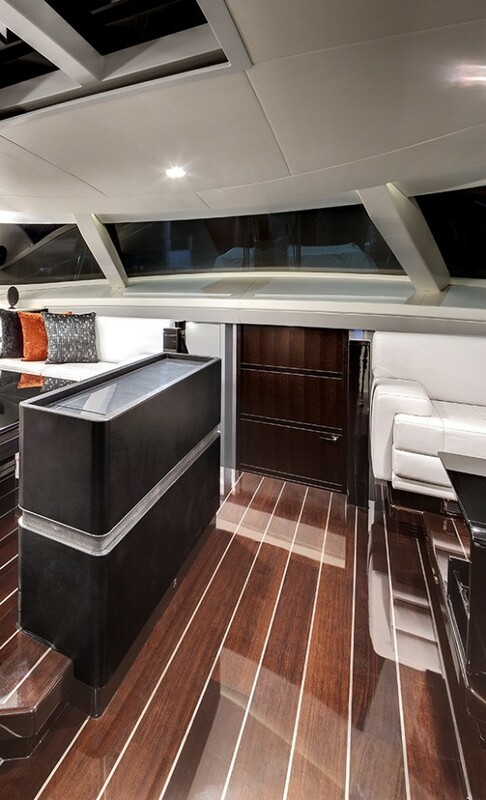 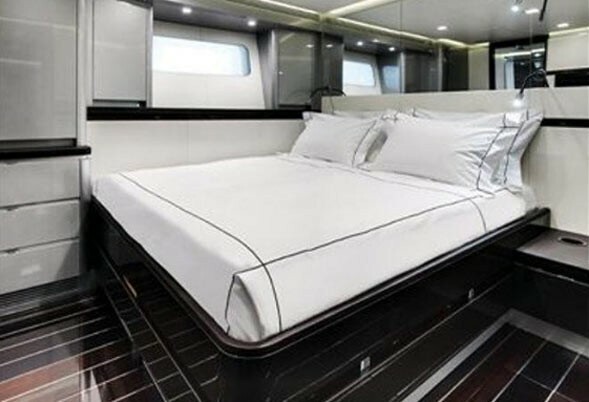 Her full width master cabin can be partitioned off to create a smaller master cabin plus twin bunk cabin arrangement. 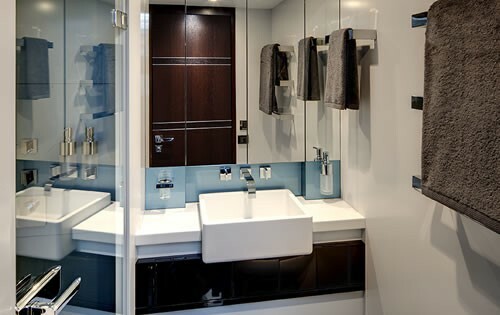 The “his and hers” ensuite bathrooms in the master cabin in full cabin mode become an ensuite for the master and an ensuite for the bunk cabin when the partition is in place. 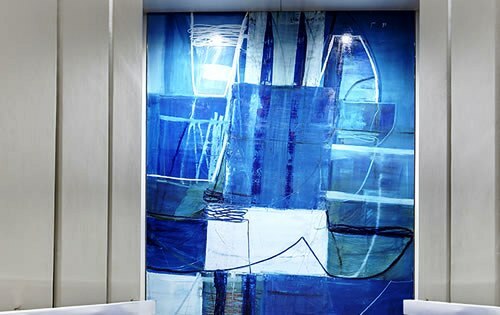 There are a further two queen guest staterooms which can be converted to 2 twin staterooms with Pullmans. 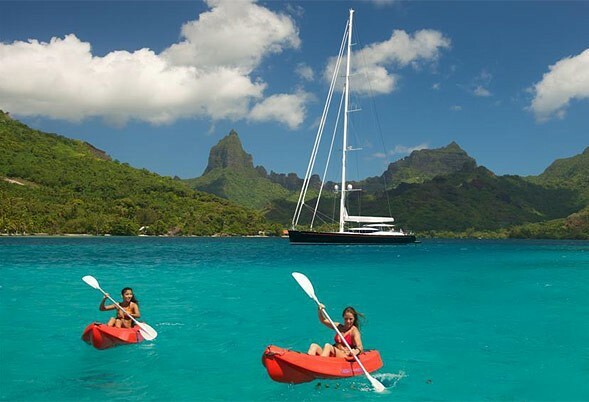 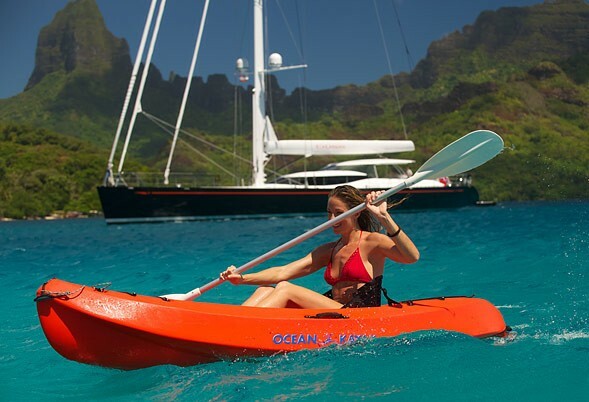 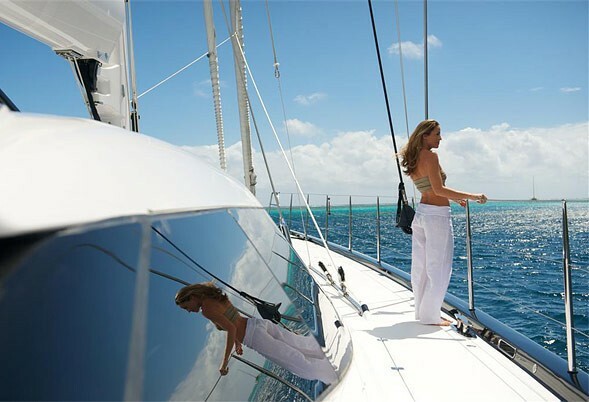 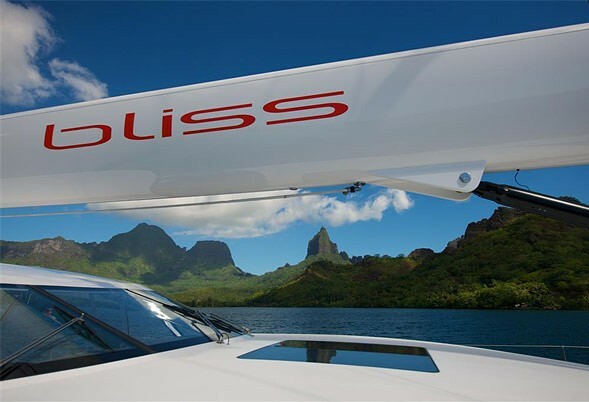 Sailing yacht BLISS has a great range of tenders and toys including a Castoldi 16 diesel jet and Zodiac crew tender with 9hp Outboard, Water-skis, wakeboards, inflatable’s, snorkelling gear, kayaks, and a spa pool. 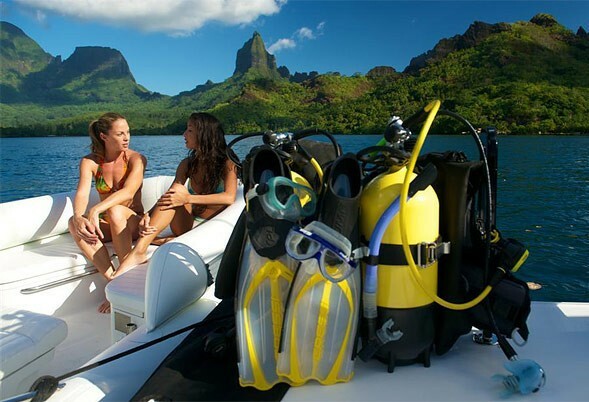 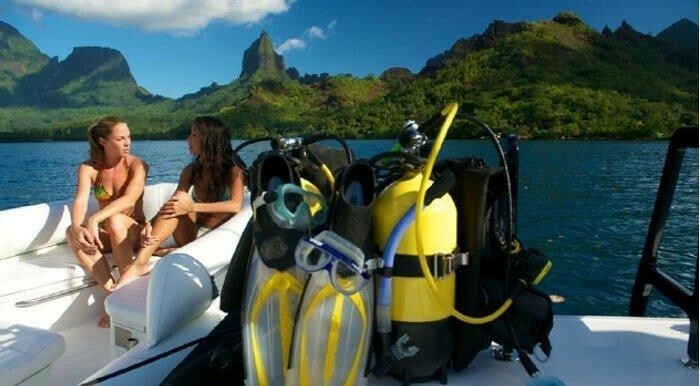 Rendezvous diving. 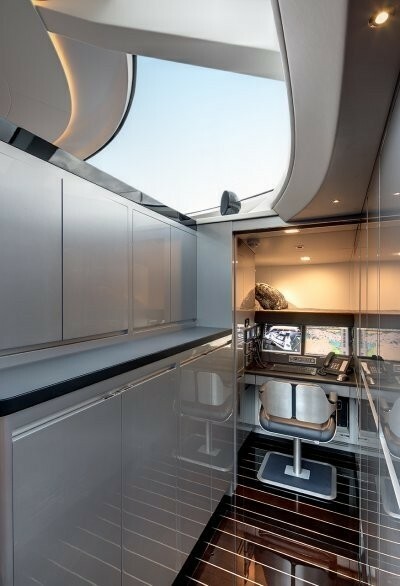 Communications include Fleet broadband, wifi and 3G where available. 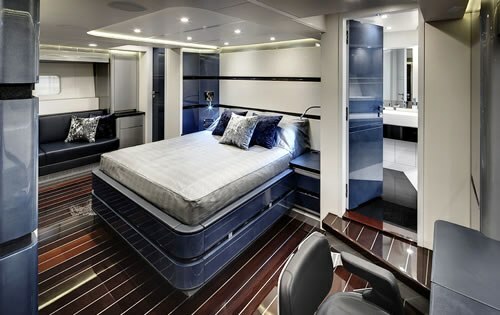 Audio Visual Equipment and Deck Facilities include a Kaleidescape movie server with movies and music accessible in each stateroom and in the saloon. 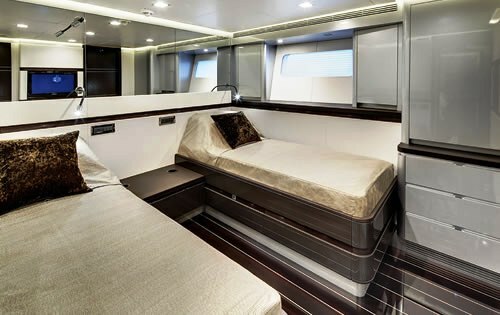 TV’s and an Ipod docking station in each stateroom.